Oceanfront 1 bedroom with a full bathroom at the Paradise Resort. 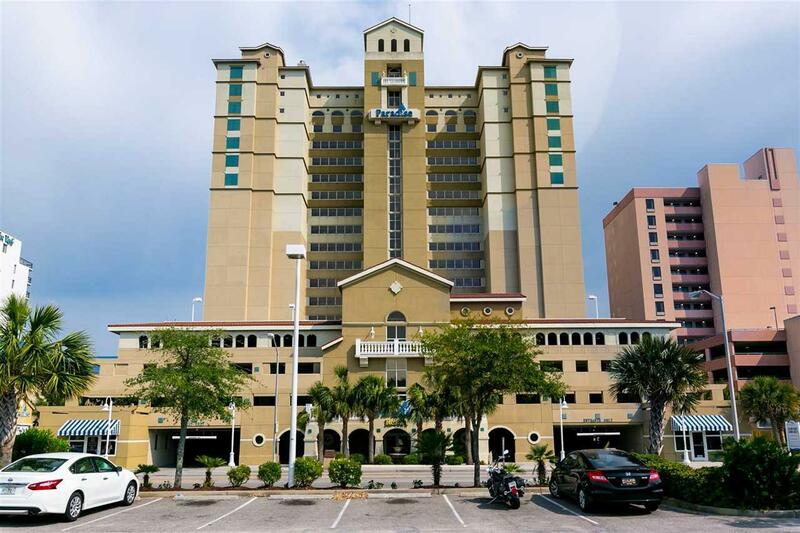 As soon as you enter this condo you can enjoy the breathtaking views of the Atlantic ocean. 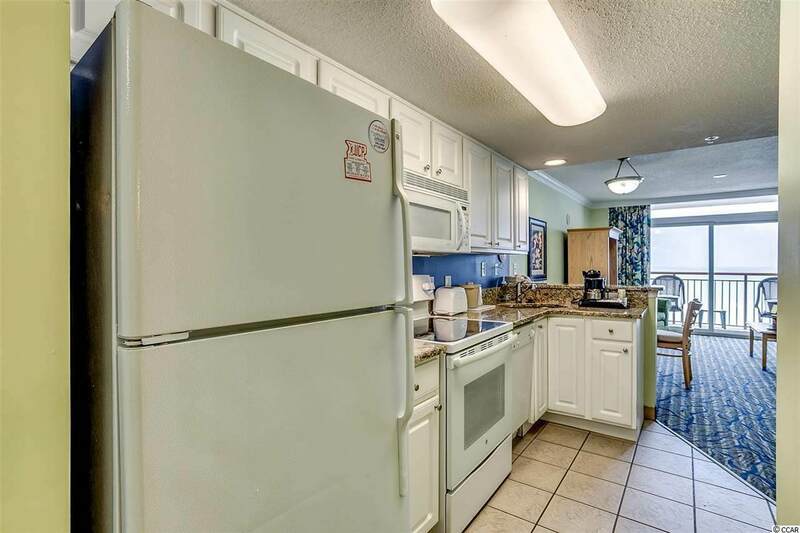 This condo is fully furnished with washer and dryer. 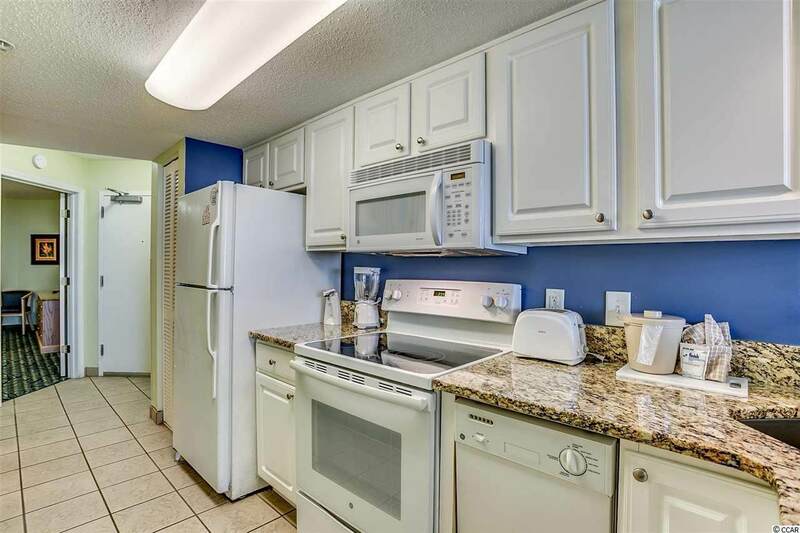 The kitchen is entirely equipped with gorgeous white cabinets, beautiful granite counter tops, refrigerator, microwave, range and dishwasher because who has time to wash their dishes during vacation at the beach! There is plenty of room-in addition to the private bedroom with a Murphy bed and pull out sofa. Enjoy your morning coffee or evening cocktail on oceanfront balcony. This condo is perfect for a vacation home or potential rental just bring your luggage!!! 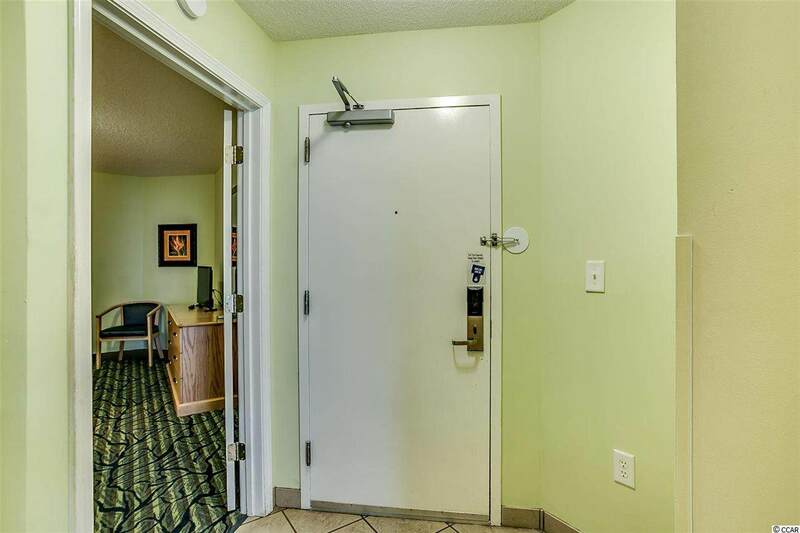 The Paradise Resort offers an attached parking deck and enclosed corridors make getting to your condo convenient. Amenities include indoor and outdoor pools, lazy river, hot tub, covered children's area and even an onsite restaurant. Do not miss out on the opportunity to own a piece of paradise in Myrtle Beach!! !